Enigmatic Rambles: Nails: More Men of Snow! 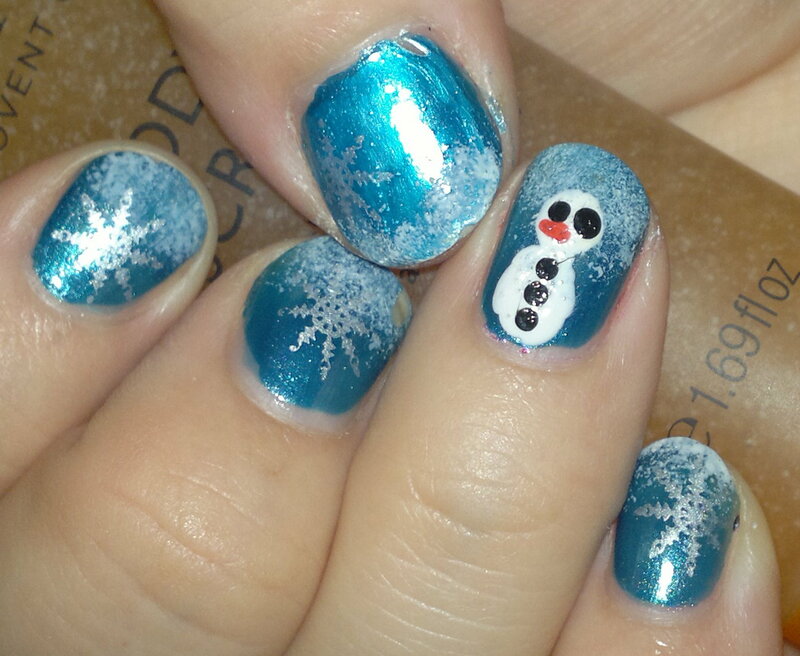 Continuing with the snowman theme of yesterday, today I have some nails which I did on a friend of mine. Snow man is cute but where are his arms? !